Lol, give it to Eazi, e no send! 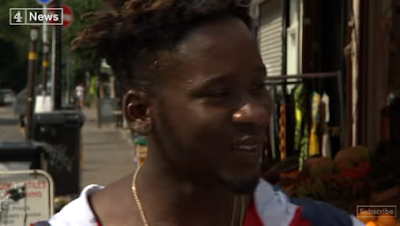 So Mr Eazi in a fresh interview with Channels 4 news has shot himself in the leg again, or do we simply say he cares less about the feelings of Nigerians? Lool.